This is turning out to me a really fun book. 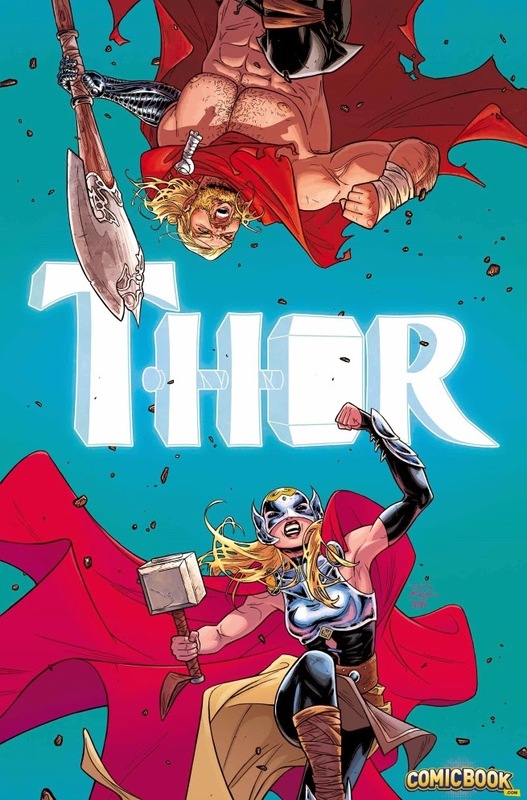 There’s still a lot of mystery about who is under the helmet, and how she deals with the return of the original Thor is nicely done. The art is superb, and there’s a lot to like about this new book. It’s one of the reasons I have some doubts about the upcoming Secret Wars event. There’s a good story going on here, and I don’t want to see it hijacked by a gimmick. Hopefully, this character will find her way into the new version of the Marvel universe. Still one my my monthly favorites. The past year has really seen Harley gain a lot of dimension as a character, and she’s surprisingly down to earth while still retaining a bit of psychotic edge to her personality. The art was fantastic on this one, and there’s a lot of levels in the story, all of which are fun.